It was clean and nice and about a 20 minute walk to the center of the city. 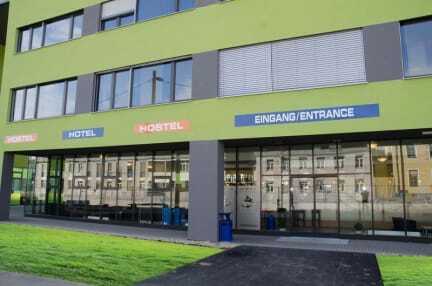 However it was more like a hotel than a hostel. Wouldn't recommend staying for longer than one night in Graz.